The giveaway is for a $300 cheque or car payment up to $300. There will be one giveaway every month! 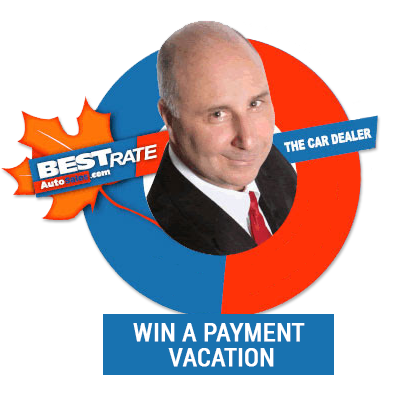 Once per month we're giving away $300 or car payment equivalent to $300 one lucky person on our email list! Enter contest from this page any time before purchase and mention this offer at purchase time. Contestants must be 18 years or older and Ontario residents. For more details call 519-974-9377 or 855-467-4392.. Please fill all fields, enter "CONTEST" into the Comment field and hit Send. Only (1) one entry per person allowed.